Rare Penthouse In Exclusive Skymark Condo Buildings. Luxurious Suite Completely Customized By Current Owners Offering Spectacular Panoramic Views. Wrap Around Terrace Offers Breathtaking Views Of Toronto Skyline. 3000+ Sq Ft Of Luxurious Living & Available Fully Furnished, So Pack Your Bags And Move Right In! Bonus 3 Undrgrnd Parking Spots. Three Bdrms, Three Baths. All Custom Trim Work Hand Painted & Detailing Throughout. This Building Truly Has It All! Bldg Includes Concierge, Pool, Sauna, Tennis Court, Golf Simulator, Bowling Alley, Outdoor Bbq, Games Rm, Drawing Rm, Library & More! Inclusions: Available Fully Furnished. Want to learn more about Tph11-25 Kingsbridge Garden Circ (Hurontario/Eglinton)? 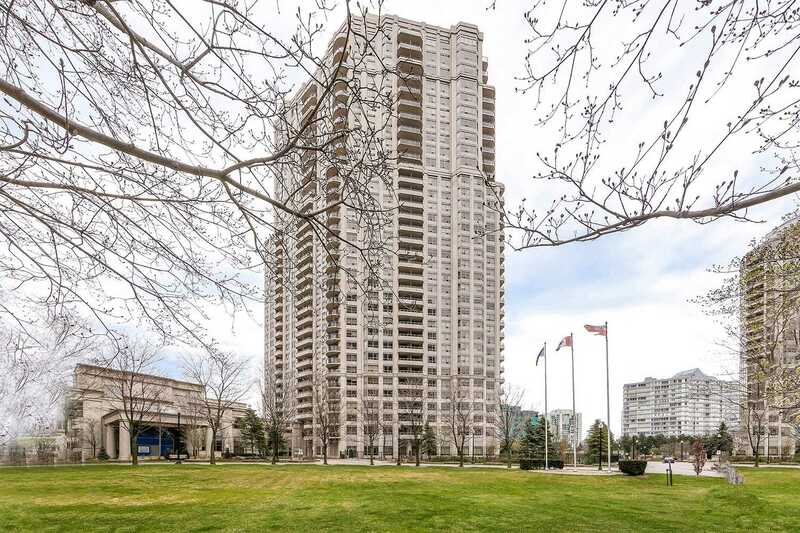 I would like to learn more about Tph11-25 Kingsbridge Garden Circ (Hurontario/Eglinton).